A new annual subscription for multi-dimensional protection from weather that can disrupt your operations. Sferic Protect is the best way to mitigate weather-related risk. 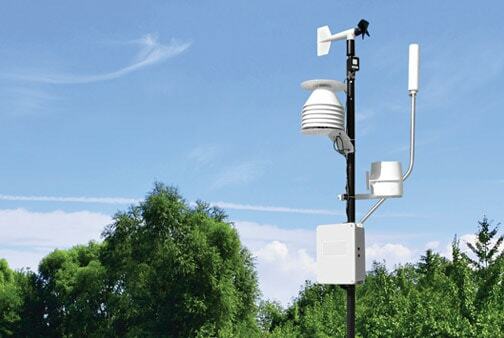 We’ve rounded up the best of our products to create comprehensive risk mitigation packages to help you fight severe weather threats. 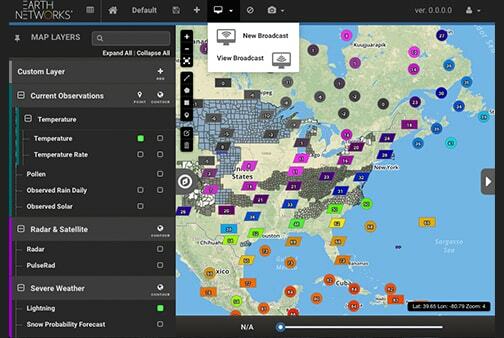 Our web-based monitoring, visualization and alerting platform shows current weather conditions that are relevant to your operations in an easy to use interface—on your computer or mobile device. Set weather-triggered alerts so no one is left out in the rain. 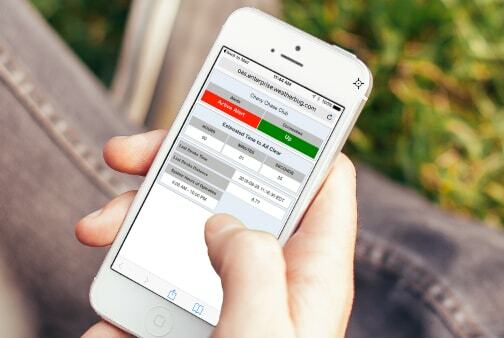 Customize alerts based on weather condition, location, and distance and receive them on multiple mobile devices. 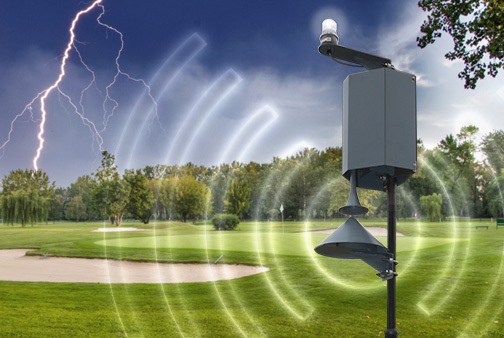 Leverage the first commercially available outdoor mass notification system that is fully integrated with in-cloud and cloud-to-ground lightning detection technology. Have an event planned that is weather-dependent? 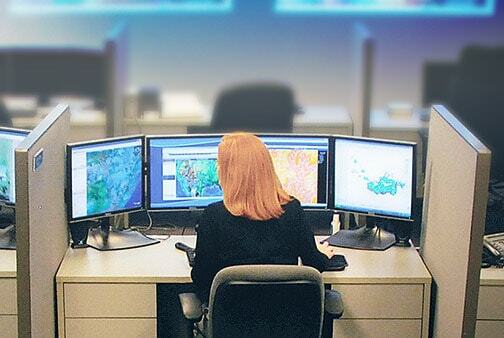 Let our 24/7 meteorologists keep track of the situation and alert you to any risks. Coverage for up to two events per year are included in most Sferic Protect packages. Our knowledgeable field technicians are like walking, talking Earth Networks equipment encyclopedias. They're the ones in charge of installing and maintaining your new equipment as well as teaching you the in's and out's of your new tools.